Some mountains just understand the challenges of getting kids on snow. 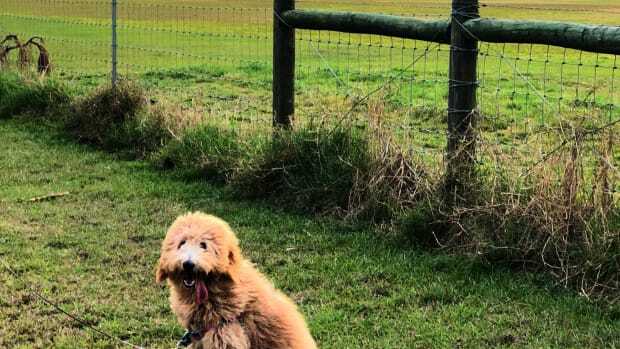 Beaver Creek excels at removing the obstacles that get in a family&apos;s way. 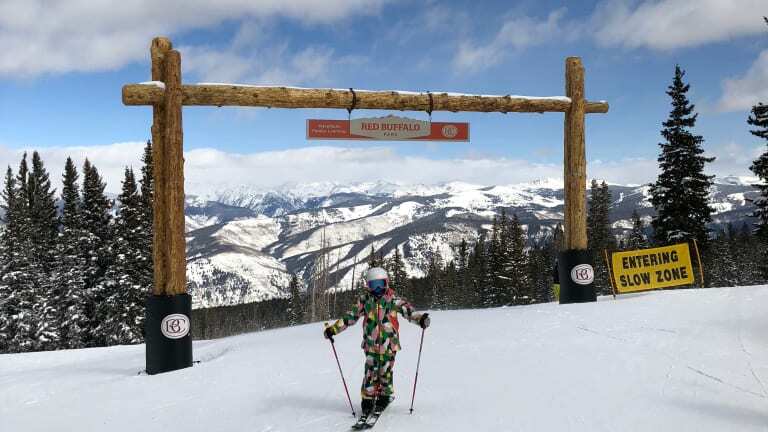 Last week, we talked about the off-mountain fun at Beaver Creek, this week it&apos;s all about the skiing! It&apos;s rare to find a mountain that can offer so much to so many people. When it comes to racing, Beaver Creek is hard to beat. The Beaver Creek Audi FIS Ski World Cup has become legendary in the ski world. 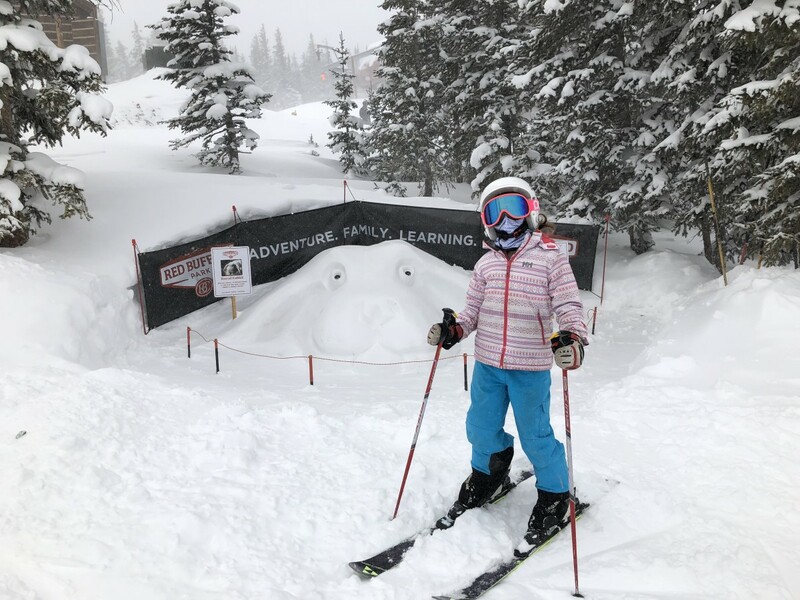 Sure, Beaver Creek hosts FIS events every year - this mountain offers some of the biggest ski challenges in the nation, but the rest of the year, they are focused on balancing big thrills with big family fun. This year they unveiled the new Red Buffalo Park. Beaver Creek sunk a ton of money into the family experience. It&apos;s all about adventure, bonding and learning. 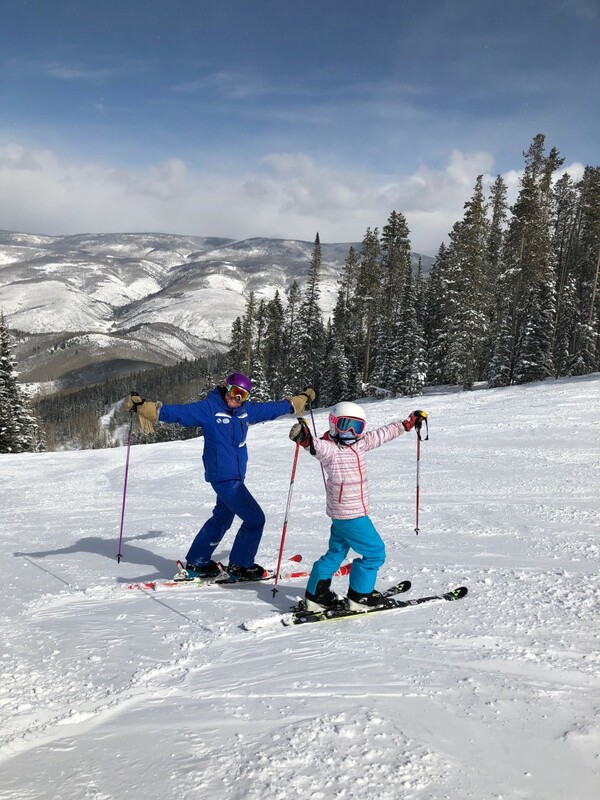 There&apos;s a reason Beaver Creek has the reputation as the world’s best luxury resort for families - they invest in areas that matter. The new 200-acre family learning area was the only place my 10 year old wanted to ski. You get to Red Buffalo Park by a new high-speed chair lift. Nope, they didn&apos;t hide the fun features at the bottom of the mountain. These awesome glade runs are off the mountain’s highest elevation, 11,440 feet. In all, the park has 13 trails designated as a family adventure zone. My daughter loved the Gold Miner&apos;s Cabin and the Teepees. Pop into the glades off of Jack Rabbit Alley to find these kid-friendly features. Speaking of kid-friendly features, don&apos;t miss the snow sculptures. It&apos;s a pretty cool story. It started as a hobby for JW Busby a 35-year member of Beaver Creek Ski Patrol, Now it&apos;s his full-time job! This year, Busby has an animal theme in the Red Buffalo area. We spotted a snow owl, a snow fox and our favorite, the snow bunny. Busby works with the Beaver Creek on-mountain team, but mostly it&apos;s his imagination at work! Beaver Creek prides itself on being a great beginner mountain. Yes, they host world-class events like the Birds of Prey, but they also want to get the tiniest tots up and running on skis (and boards). To ensure you get a smaller group, look into the Ultimate 4. You guessed, it, for a little more money you can make sure the group stays nice and small. 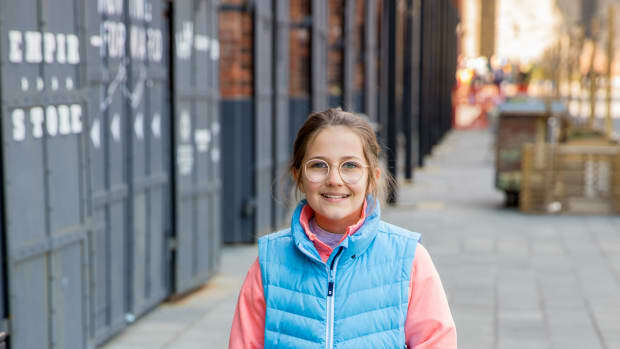 Once your tots are big enough to leave ski school, consider a Family Private. Up to six family members can join a private instructor for this exclusive experience. Upside? You get to zip ahead on lift lines as you bond as a family. Ready for even more adventure? I highly suggest hiring a Mountain Guide. 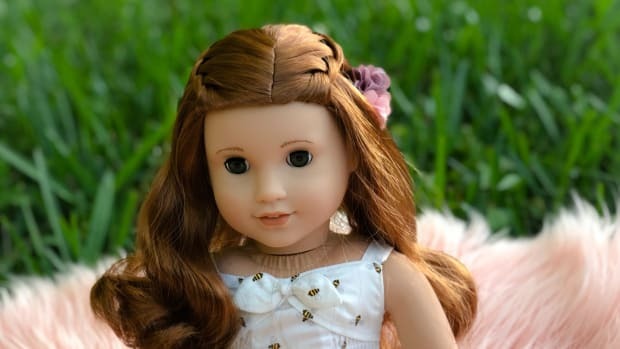 We met Kimberly Lindsay (send me a note if you&apos;d like her email!) each day at the base of Centennial Express Lift for our exclusive tour of Beaver Creek Mountain. 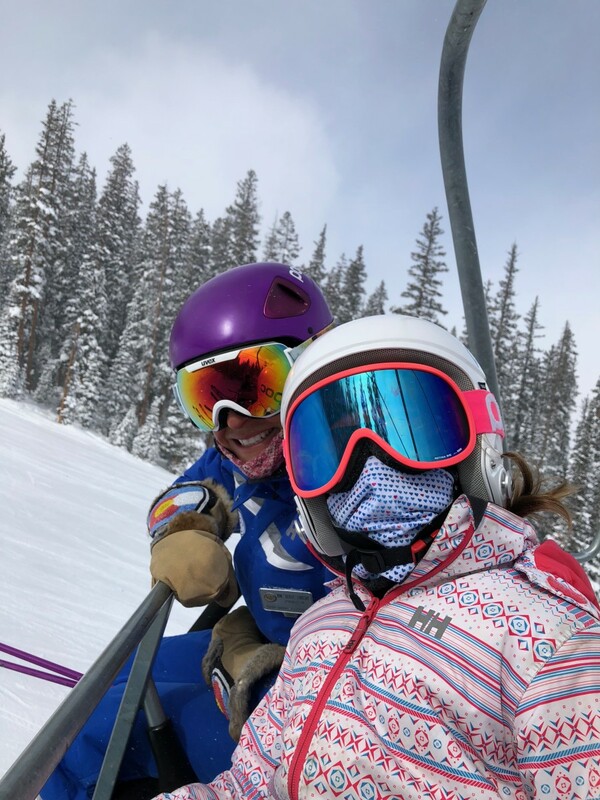 Kim made fast friends with my daughter, and together we skied 15,000 vertical feet a day! Kim knew all the best glades to ski - from Via Vito (which is on the trail map) to her "secret" runs in the trees. My daughter was charmed with Kim&apos;s easy friendliness. I was thrilled with her ability to make the 1,800 skiable acres more manageable. I should also mention Beaver Creek offers childcare for non-skiing children too. There is on-mountain daycare for kids 2months and up. 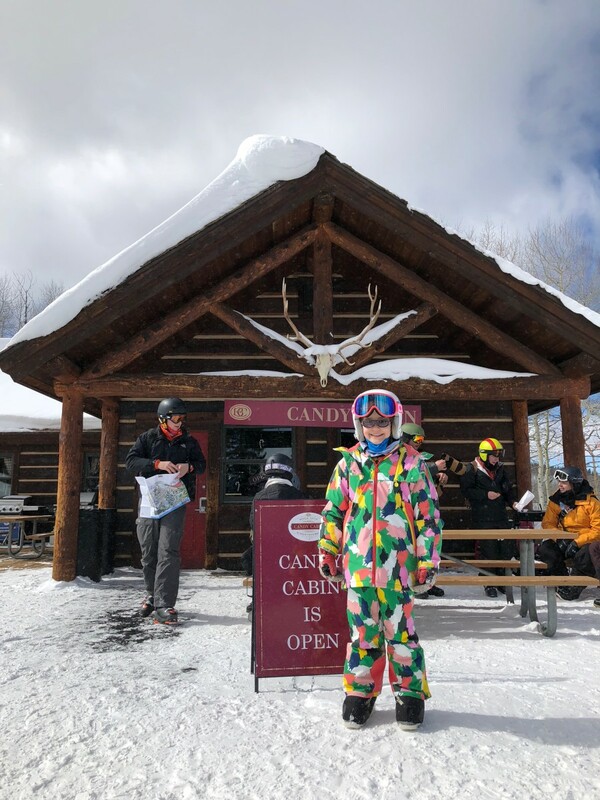 Guests enrolled in Beaver Creek Ski School will have exclusive access to the Cookie Cabin, a mountaintop refuge serving up Beaver Creek’s famed, fresh-baked chocolate chip cookies all-day long. Because there&apos;s no such thing as too many chocolate chip cookies when you are skiing. A Private Mountain Guide can help you maximize your trip. We were lucky enough to be matched with Kim Lindsay a veteran ski guide from Beaver Creek. Beaver Creek will match your family or friends with a great guide like Kim. With a guide you can get up to 5 people in your group. You&apos;ll get helpful tips, expedited lift access and so much inside knowledge. Nothing bums me out more than long lines. I hate lift lines and lunch lines. Smart ski moms know you start the day when the lifts open. It&apos;s the best way to get in the fresh tracks. Back it up a bit. This means our family all tucks in around 9pm. We set our ski stuff out the night before and then wake at 7am. Our rule? Never skimp on breakfast. We load up on protein and carbs to fuel the day. Then at 8:30, you&apos;ll find us at the head of the lift line. Around 10am we take a tea and cocoa break. Yes, marshmallows too! It&apos;s a chance to warm up while the on-mountain restaurants are relatively empty. If the kiddos need it, we&apos;ll buy them some fruit or a bar to power them thru. Once noon hits the mountain empties out. This is your chance to get is some power runs! 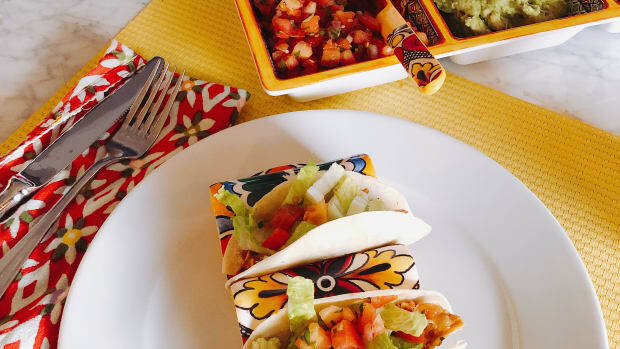 Make the most of the lunch hour lull. Momtrends mountain management tip: Eat lunch at 1pm or after. You&apos;ll always find a table! We had lunch both days at Spruce Saddle. I was impressed by the variety of healthy and FILLING options - like pho and pad thai. I was tempted to get the fish tacos, but I didn&apos;t have space. I loved my veggie chili and my quesadilla was delish. 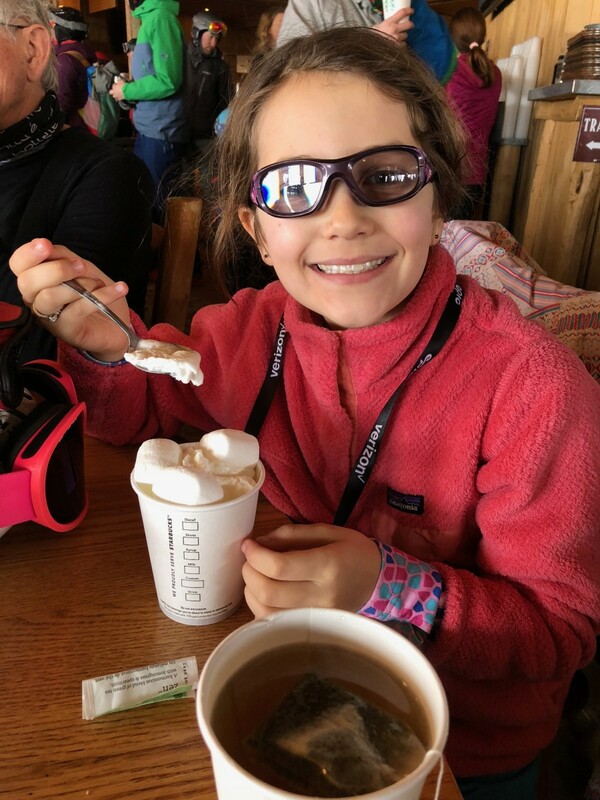 My mini skier gives two thumbs up to her grilled cheese sandwich. There&apos;s also sushi, a huge organic salad bar, handcrafted pizzas and sandwiches, and more. Located at the top of Centennial Express Chairlift #6. There&apos;s also Talons Restaurant – Beaver Creek’s newest on-mountain restaurant and home of the 2015 FIS Alpine Ski World Championships press center. Talons serves a European-inspired menu, including a full bar and smokehouse. Mamie’s Mountain Grill & Umbrella Bar is located at the top of Bachelor Gulch Express Chairlift #16, take in the views of McCoy Park and enjoy all the grilled goodies. Broken Arrow Restaurant has a large sunny deck plus indoor seating and full bar with “Beaver Creek’s Best Bloody Mary.” Located in Arrowhead Village at the base of Chair # 17, it&apos;s a good spot for young kids. Did I mention how bribery works? 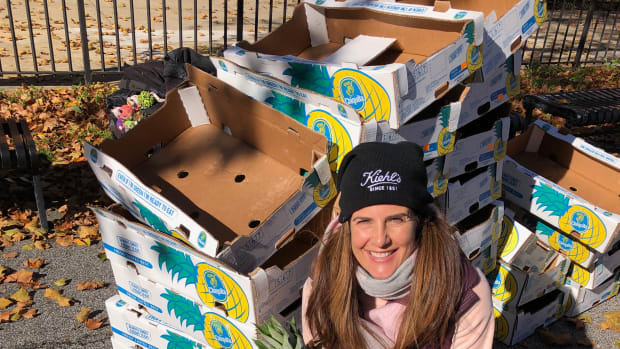 Back in Brooklyn we are all about kale and quinoa. 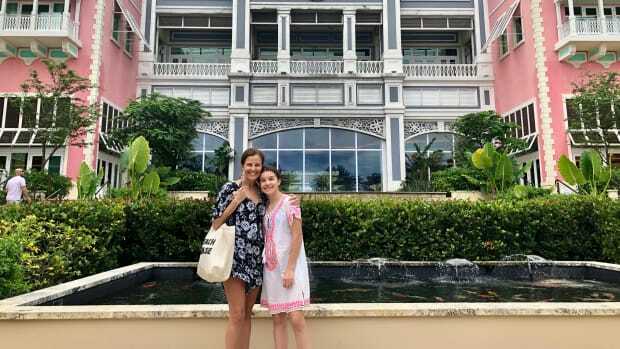 And while we try to hold the kids up to healthy standards when we travel, we also like a little treat. Candy Cabin is located at the top of Strawberry Park Express and it&apos;s worth a visit. Inside there&apos;s a vintage candy store feel. Yes, the candy is expensive, but this isn&apos;t the trip to pinch pennies. Let the kids pick up some taffy and gummy bears if it will keep them going! This ski app is highly functional. It provides lift-line wait times (which there aren&apos;t many of) and ski school progress. 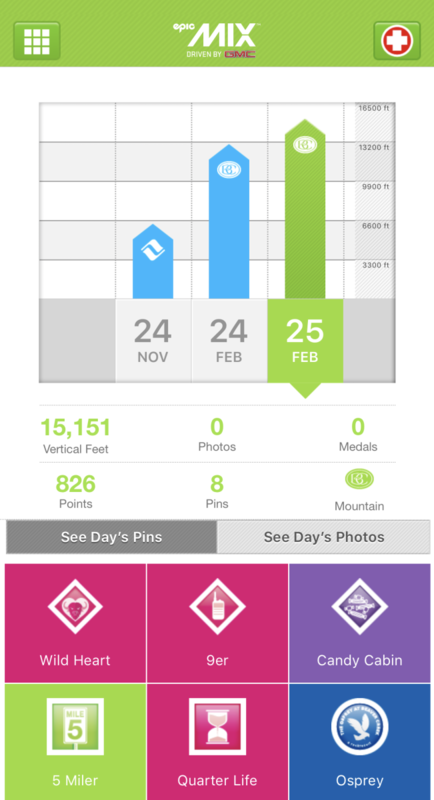 While I don&apos;t advise looking at your phone on lifts, it IS fun to check out your mountain stats at the end of your ski day. Download the app before your trip. Then at the end of the day check out what badges you received. Momtrends tip: stop by the Mix Photo stations on the mountain. They will shoot pictures of you and send them for FREE to your mix account. Want more? Check out this feature on Beaver Creek that will help you with where to stay and other trip planning tips. This Plan Your Beaver Creek Family Ski Day feature is not sponsored. We were partially hosted for the travel experience. We paid for flights, and some of the other travel expenses. Beaver Creek took care of some aspects to facilitate the review.